I have heard great things about We Were Liars and feel like I should pick it up too. We Were Liars didn't wow me in the way I thought it would but I hope you love it and enjoy it! Some of these are on my list as well. 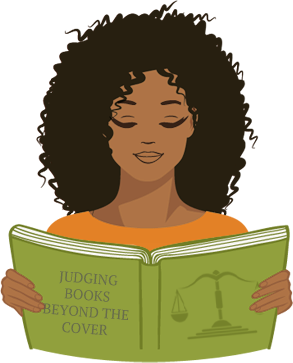 So many great books out there. It really is hard deciding which ones to start and which ones to wait on. Definitely should!!! Thanks for Stopping By!!! Awesome, Glad you stopped by!!! Im hoping it lives up to the hype!! 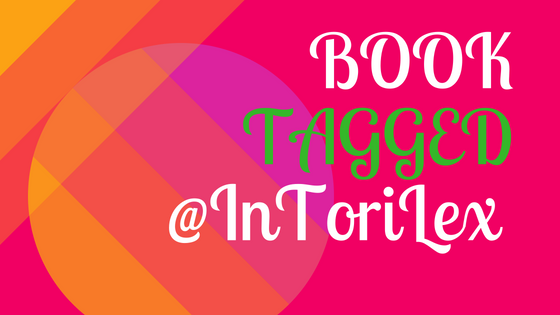 Thanks for stopping By picking the next book can be hard!!! 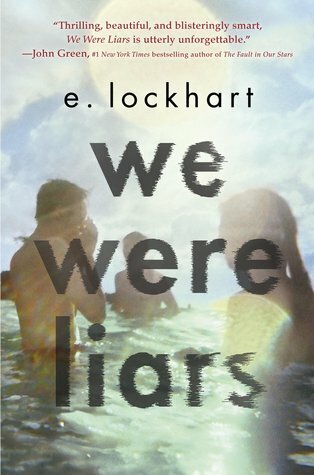 We Were Liars was different from e. lockhart's other books, but very interesting and well written. Hope you get to it this year, because I really enjoyed it. Awesome I'm glad other people enjoyed it!! Thanks for stopping by! Nice list!WE WERE LIARS is great; you'll love it! I also really need to read YES PLEASE. I actually read quite a few of these! 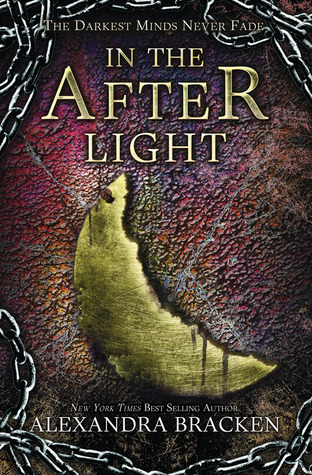 Genesis Lee, Young Elites, Half Bad, Rebel, We Were Liars, The Winner's Curse, and In the Afterlight! All were great, though We Were Liars ripped my heart into shreds. I like your list. The Unhappening of Genesis Lee and Rebel (need to read Reboot too) sound good. 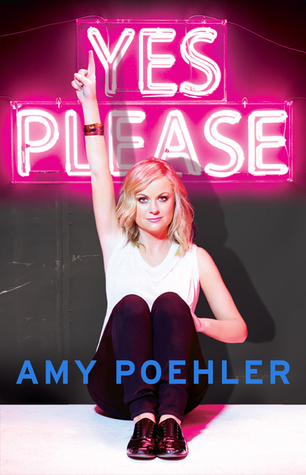 I also heard that Yes Please in audiobook is great since she reads it. 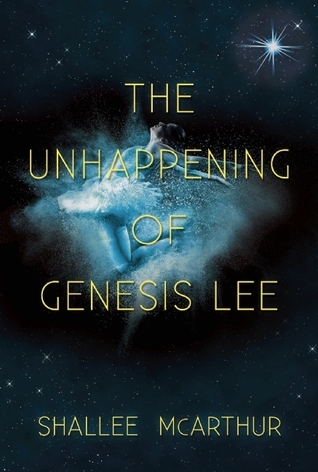 The Unhappening of Genesis Lee sounds good and I can't wait to read Yes Please! We have a couple of the same books so hopefully this year we both get to them! Happy Reading and thanks for stopping by earlier! I'd definitely like to read Yes, Please as well - I really enjoyed Bossypants by Tina Fey and I've read a few reviews that said this tops that. 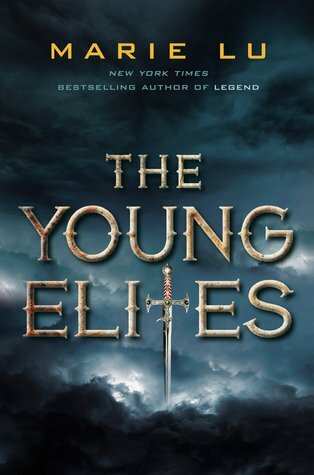 I'm also pretty intrigued by The Young Elites. And you ain't kidding about the too many books and too little time! Oh I really enjoyed The Young Elites! I'm really looking forward to the next book! 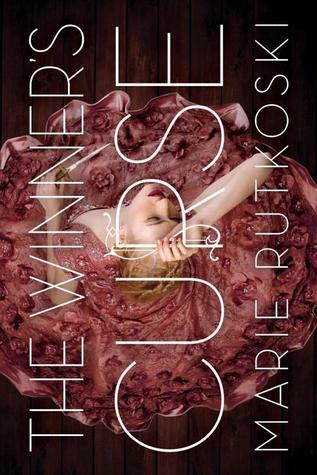 I've had The Winner's Curse for forever now and STILL haven't gotten to it. Maybe this year... I've also been meaning to start Alex Bracken's books too. Sigh. So many books! :D I hope you get to yours this year! We only have one book in common (The Winner's Curse), but several of yours would have made my list if it had been longer. 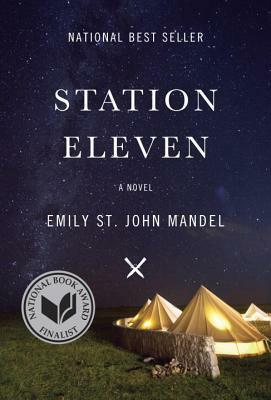 I have heard good things about so many of them, especially Amy Poehler's book and Station Eleven. 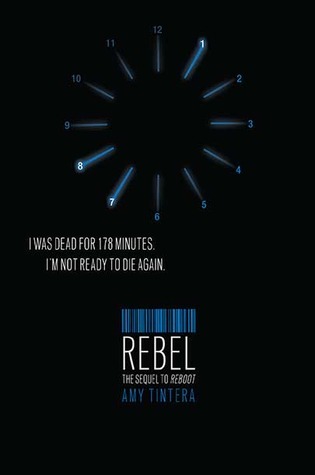 Oh, I need to read Rebel as well, since I loved Reboot. 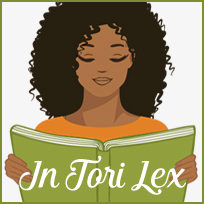 I read a few of the books on your list, and I must say that my favorite was either The Young Elites, or We Were Liars, so I hope you'll like them (and the rest of the books as well) when you get to them. :) Thanks for stopping by my TTT earlier. Hahaha I love the gif!! 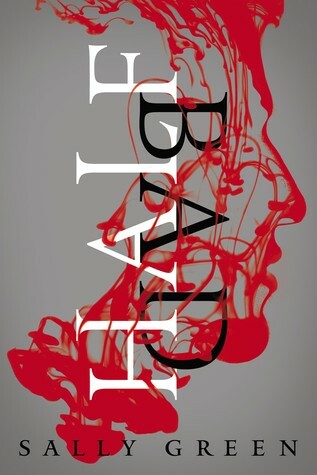 You should definitely read Half Bad - it's such an under hyped book that more people should be talking about. 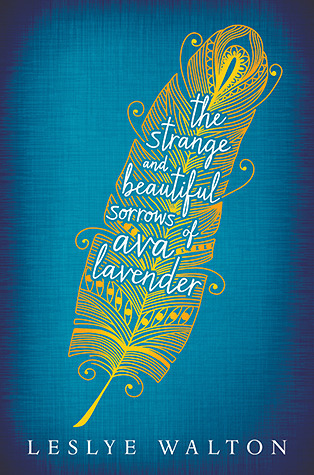 The Strange and Beautiful Sorrows of Ava Lavender sounds like a beautiful book, I really want to read it this year. Aww I'm glad!! I love books that make you cry!! I definitely will, Thanks for stopping by!!! yes, I'm also hoping to read it too!! Yeah comedians memoirs are amazing, I know Yes please will be too!! Awesome I'm glad, good books are getting exposure!! Thanks for stopping by!! Thanks for stopping by too, I'm hoping Rebel is as good as Reboot! Thanks for stopping by!! I definitely will get to Half Bad soon!! I know I love Amy though, crazy is refreshing sometimeS!! In 2014 I read "We Were Liars". OMG! It was freaking fantastic! I didn't know what to expect from this novel, but I wasn't disappointed. Everything in this book is so bittersweet and breathtaking. When I started reading it the whole world had stopped, because I just dove into that mysterious atmosphere. You should definitely read this one. Great post! the young elites and we were liars are both definitely on mine as well! i kept meaning to get around to them, but ran out of time!